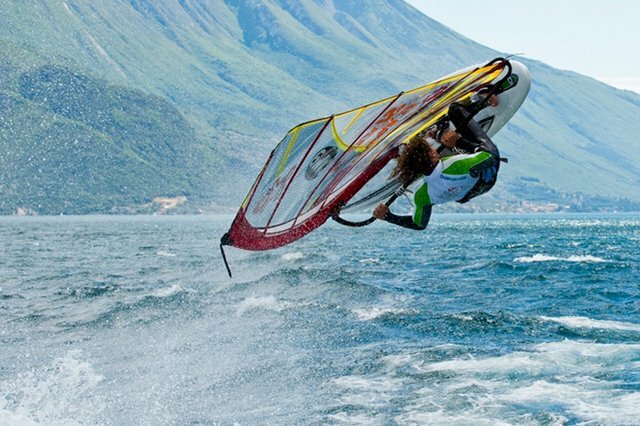 LAKE GARDA, Italy’s largest lake is located about half-way between Venice and Milan in an Alpine region with the lake and shoreline in three different provinces, Verona, Brescia and Trento. 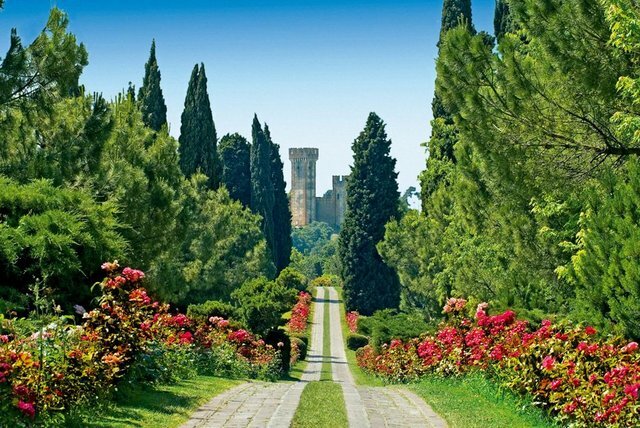 Since the beginning of civilization, the mild climate and beautiful surroundings have placed Lake Garda at the forefront of the European tourist scene. 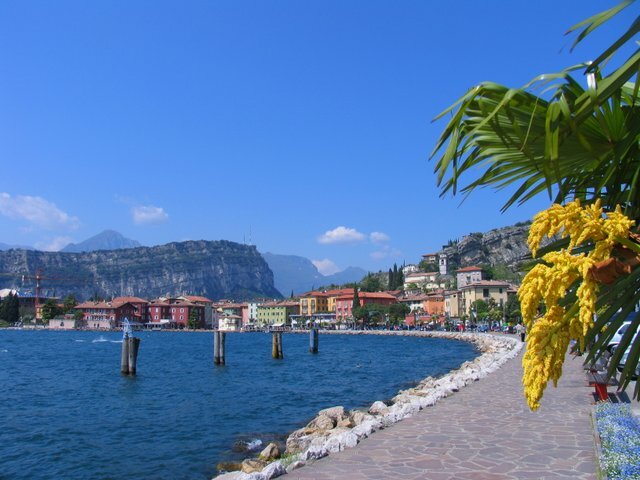 The beautiful clear waters of Lake Garda are surrounded by magnificent rugged mountain scenery and quaint villages of pastel-painted houses that nestle along the shores of the Lake. 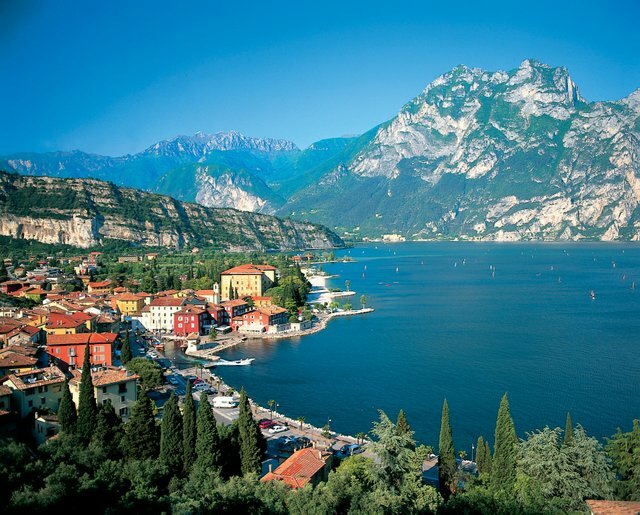 Discover North Lake Garda where staggering mountains provide a dramatic backdrop, tranquil waters enchant and the beauty of the surrounding vineyards of Trentino delight! 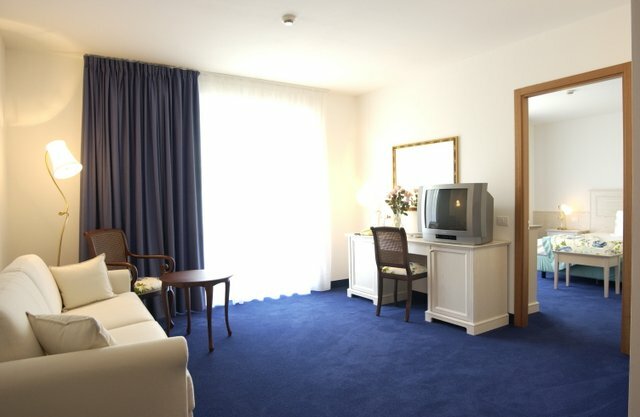 For the duration of your time here, you will stay at the fabulous 4****Hotel Splendid Palace. Guests will be charmed by the warm welcome and excellent service they receive at this fabulously located hotel with its amazing lakeside views. HOTEL SPLENDID PALACE In a beautiful setting, just above a lemon grove, Hotel Splendid Palace is nestled in idyllic surroundings overlooking the Bay of Limone and the Monte Baldo mountain. It’s perfectly positioned outdoor pool means that as you lounge in the sunshine you are surrounded by the most attractive Italian vistas and can relax in a luxurious setting in the sun. Houses covered in blossoming geraniums and bougainvillaea line the old, cobbled streets that lead up from the lakeside. 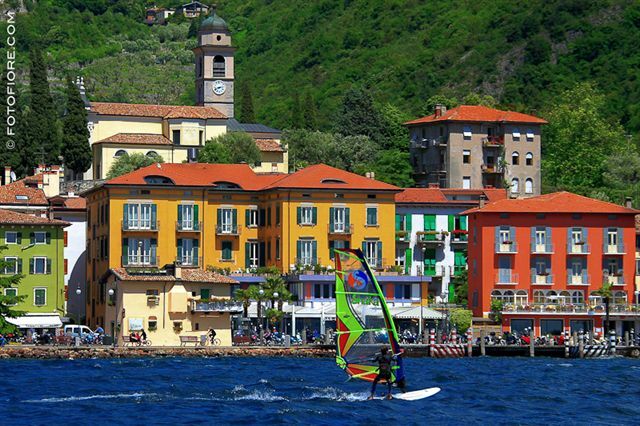 The lakeside is equally colourful with two small harbours, old arches and a variety of shops. 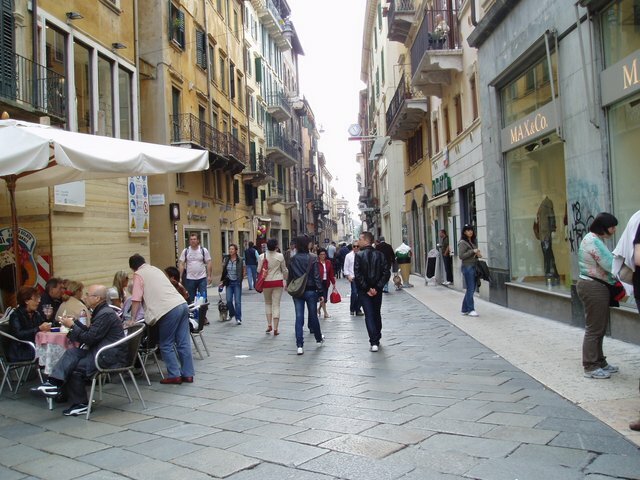 The Tourist Board organises free guided walks in the area and fireworks displays, cultural visits and concerts in the square most Saturdays. Who could resist relaxing in an outdoor jacuzzi with the scent of fresh lemons from the surrounding citrus grove wafting through the air? 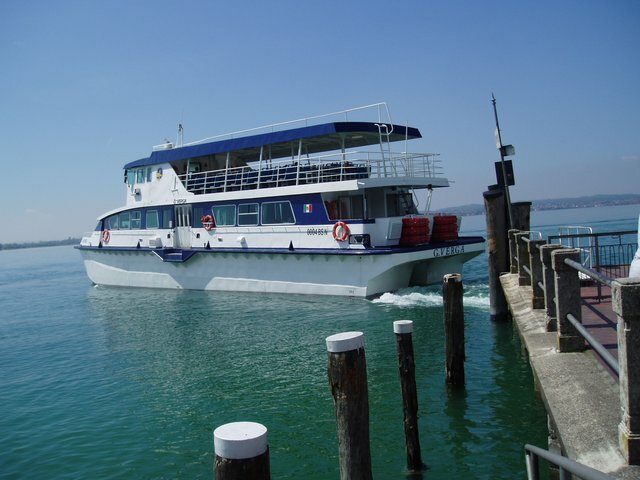 VENICE EXCURSION: This morning, you will be picked up from your hotel to enjoy a scenic coach ride to Venice, where you will take a two-hour guided visit of the Floating City. The tour includes a private motorboat ride along the Grand Canal to St. Mark’s Square, taking in the Bridge of Sighs, and then we continue on foot to the Rialto Bridge, a marvellous feat of engineering. You will also have time to wander the boutiques and quaint shops that line the narrow, labyrinthine back streets of this enchanting city. Should you wish to do more, a gondola ride or sightseeing cruise on the lagoon are payable locally. 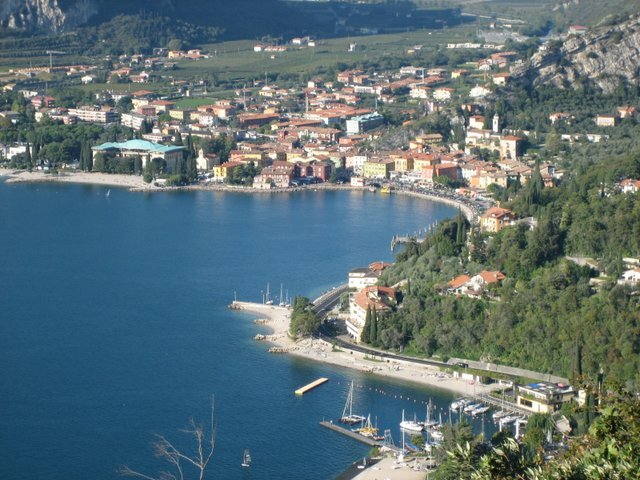 LAKE GARDA TOUR: The coach will pick you up from the hotel this morning, to enjoy a tour around the towns and villages of Lake Garda. Firstly, Salo where you will have some free time to explore. Salo’s historical centre is a combination of streets, lanes and little squares with beautiful houses and elegant shops and restaurants dotted around. 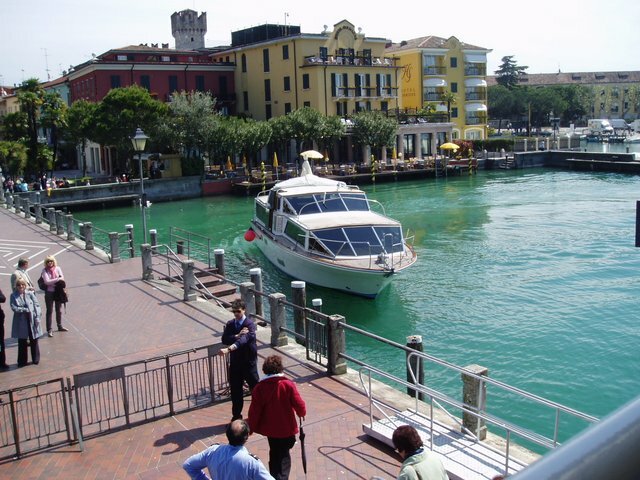 Next Stop, Sirmione renowned for its natural thermal waters. 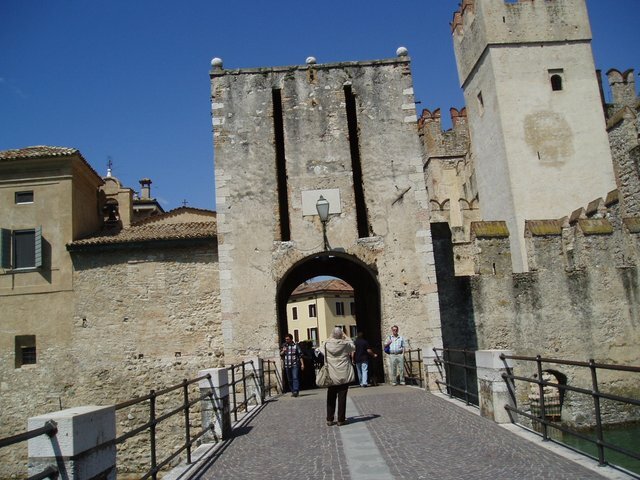 Finally, the lovely medieval town of Lazise where the old centre is guarded by its town walls which open onto one of the most enchanting and delightful harbours on the whole of Lake Garda. This is a beautiful little town, even by Garda’s very high standards. You will be returned to your hotel in time to enjoy your evening meal. Your holiday begins with direct flights from Belfast International Airport on Saturday 10th August departing 06.30 due Bergamo Airport 09.55 (local time) followed by 60-minute coach journey to Limone. The return flight on Saturday 17th August is due back into Belfast Inter Airport at 11.55. 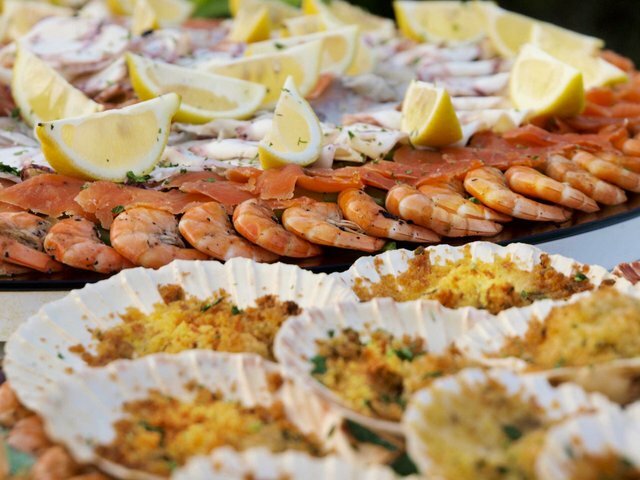 Included in this package are two tours: 1) VENICE full day excursion including 2-hour boat ride in the Grand Canal and guided tour of city centre and 2) LAKE GARDA tour by coach and boat. 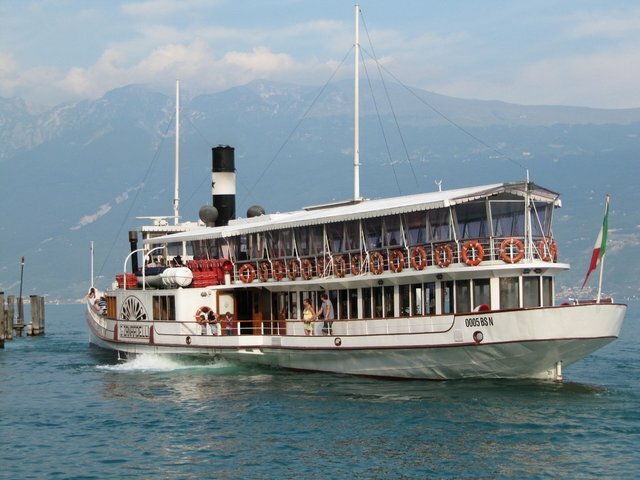 Optional coach tours and lake cruises are available including the famous Dolomite Mountains. 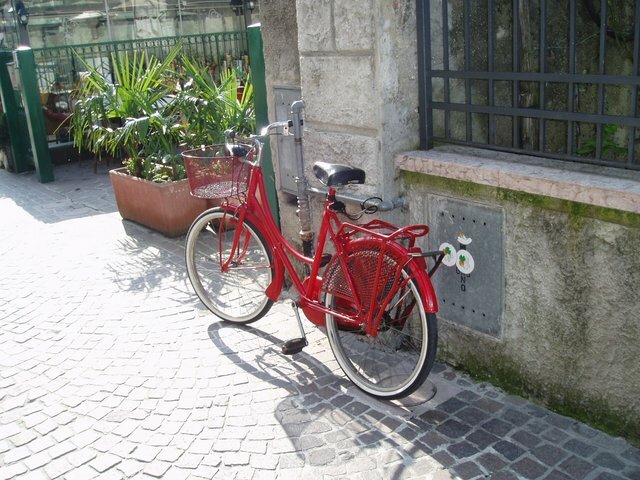 The convenience of Limone harbour enables you to use the water-bus to several other resorts. 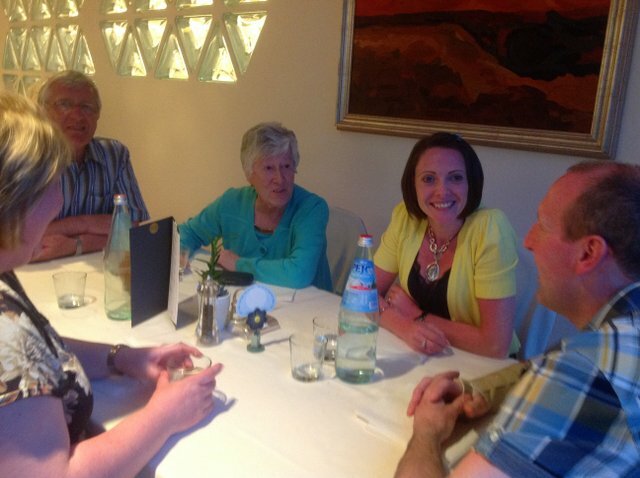 Your Tour Leader will ensure that you are not short on things to see and do and provide fellowship times dependent on space available and the wishes of the group. Tour Leaders: Mervyn & June Acheson. 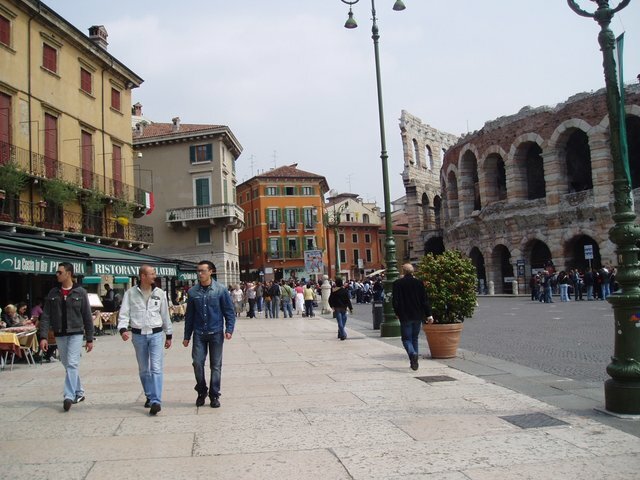 	Direct flights: Belfast International/Verona Airport. 	Luxury coaching with guide transfers and day tours. 	7 nights Half Board in 4****Hotel Splendid Palace. 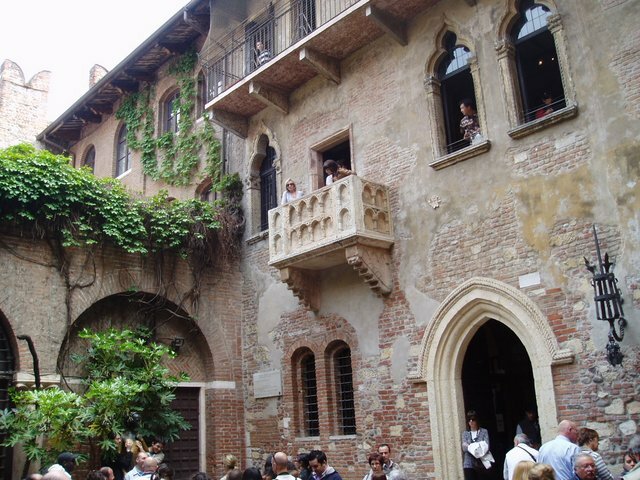 	Full Day excursion to Venice with guide on board. 	2-Hour Boat Ride in the Grand Canal Venice City. 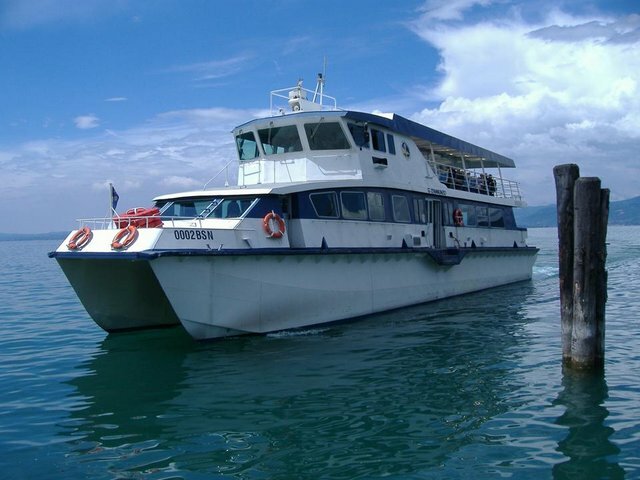 	Full Day Lake Garda coach/boat tour local guide. IMPORTANT TO NOTE; Hotel Lift: Yes, Location: Gradient, Steps: Some, Walking: At Will.